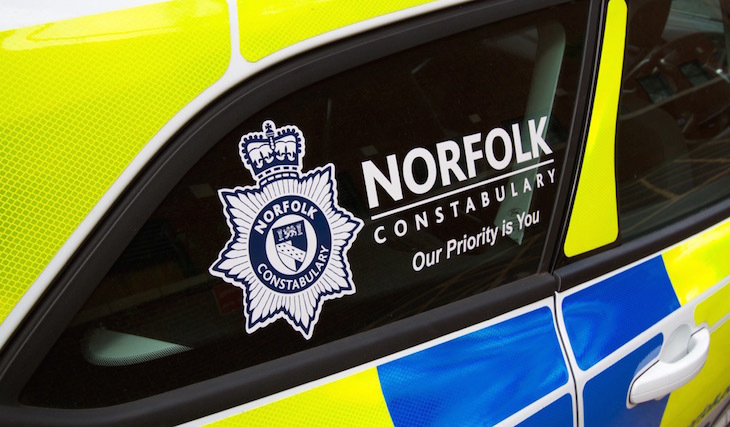 Norfolk’s Specials are preparing to take part in an intensive training event this weekend as figures reveal the volunteer officers clocked up more than 75,800 hours on duty over the last 12 months. The two-day course is set to take place at Lenwade House Hotel in Lenwade on Saturday 8 April and Sunday 9 April 2017, with issues including domestic violence, drink driving, custody, public order, ‘stop and account’ being tackled. Between 1 April 2016 and 31 March 2017 Specials carried out a total of 11,242 duties and completed 75,814 hours on duty. Norfolk Constabulary’s Chief Constable Simon Bailey, who is attending the event, said Specials play an integral part in the policing of Norfolk. He said: “Special constables carry out a crucial role in supporting the work of Norfolk Constabulary and the service we provide to the community. In the last 12 months Specials also carried out 426 stop/searches, 185 drug seizures and attended 9,842 incidents. The purpose of the event on 8th and 9th April is to build the confidence of new recruits as they begin their duties and give an opportunity to the more experienced officers to refresh their knowledge of the role. Specials Manager, Sue Goode, said: “The feedback we have had from Specials who took part in previous exercises has been excellent. The event really encourages Specials to think about how they would tackle a range of scenarios. Special Chief Officer Malcolm Pearson MBE added: “Being a Special is a very rewarding, fulfilling and interesting role where no two duties are the same. The Special Constabulary is a voluntary body to help the regular police force in meeting the policing needs of the community. Their roles include providing highly visibility patrols and helping police major incidents and events. Special Constables provide a vital link in the partnership between the police service and the public. Priscilla to join the Pride line up!